Many thanks to all the competitors who turned out yesterday and supported our Championships. Some I know doubled up by competing in the Midland League as well as at Nuneaton and at least one ran in a morning road race. Thanks for your dedication and support. Results will be available very shortly but in the meantime please take a look at some excellent photos taken by Louis Satterthwaite …..
Mens 800m – Carson Tweedie (117); Kevin Pye (148) and Russell Parkin (153) partially hidden. Results (version 3) now including the Championship Best Performances achieved can be downloaded from the following link………..
A full list of Championship Best Performances has been updated (as of 19/06/2013) and can be viewed/printed from the following link …………. 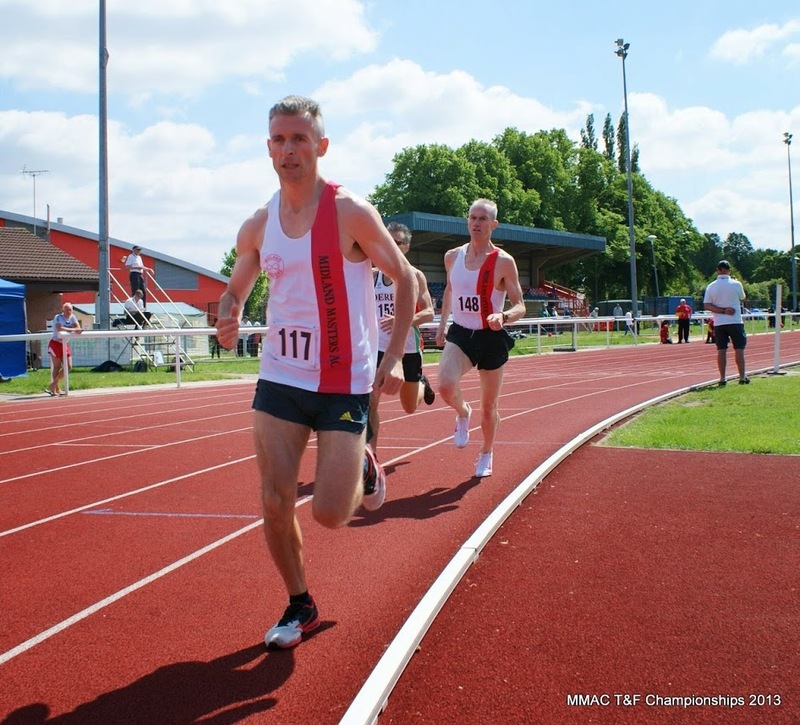 Our Track & Field Championships will again be held as last year at the Pingles Stadium, Nuneaton on Sunday the 9th June 2013. 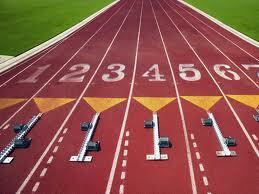 Those of you who have already used the BMAF online system should just login and look for the MMAC T&F Championships. Those of you who are using the system for the first time need to register by following the instructions. REMEMBER to use your 5 digit membership number. These championships are closed to MMAC members only and Guests from other regional masters clubs. Please note that the Pentathlon; 10k walks and the 10k run for women will be held within the BMAF Championships on the 23rd June at Oxford. 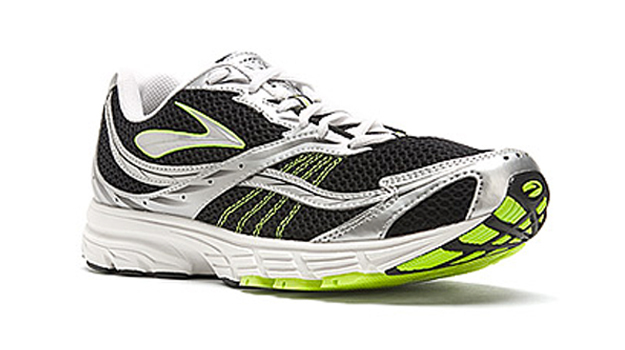 The Decathlon/Heptathlon will be at the same venue on the 27th/28th July and the men’s 10k run on the 28th July. You must enter the BMAF Champs by the online entry at www.bmaf.org.uk to be counted in the MMAC Championships.